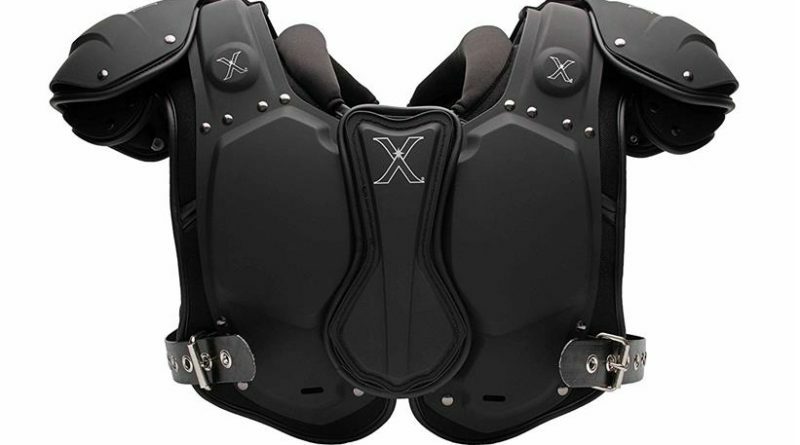 Xenith Football Shoulder Pads 2018 Reviews - Xflexion Varsity& More! 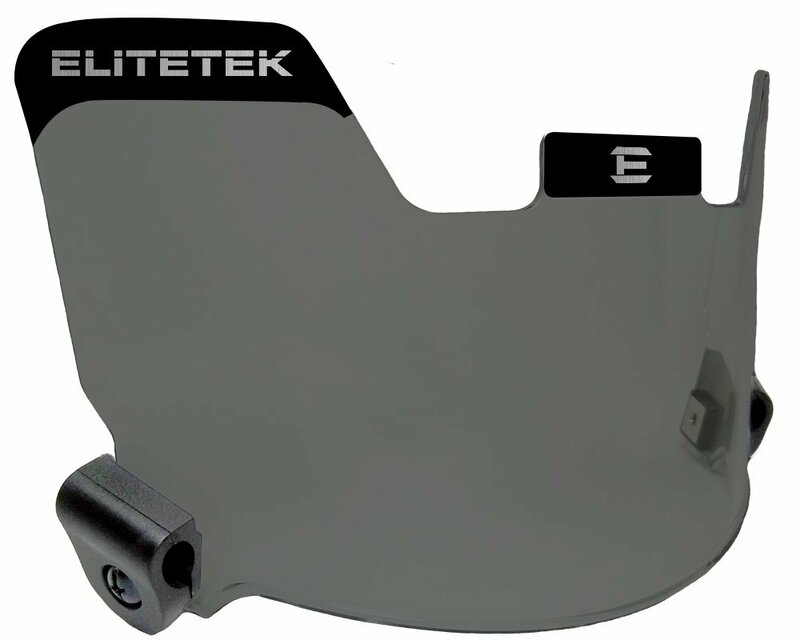 This is another amazing shoulder pad that is recommended for all players regardless of their playing position. 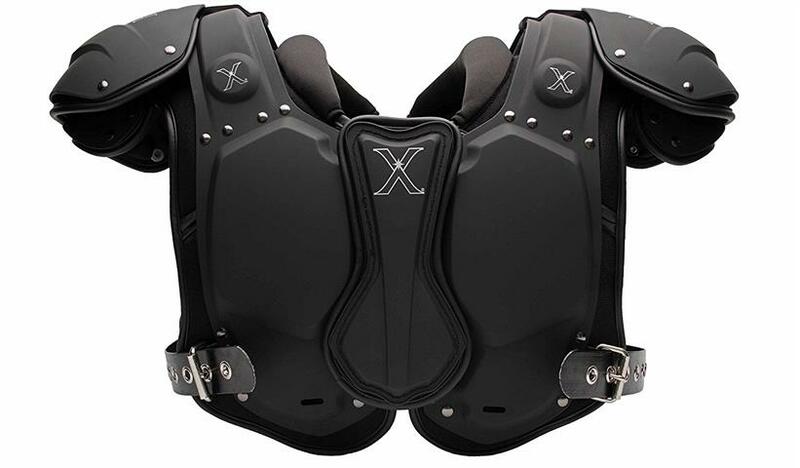 This lightweight shoulder pad is not only recommended for players in middle school and high school, but players in the college and professional level can also enjoy the benefits that it has to offer. As previously mentioned, these are very super lightweight pads which are also very breathable due to the padding design that is compression molded. 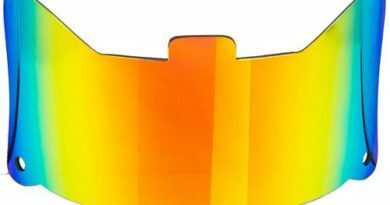 With this design of the pads air flow is increased through the pads which help in keeping a player cool and dry when playing despite the weather conditions. The safety of the player is also certain when wearing these pads. 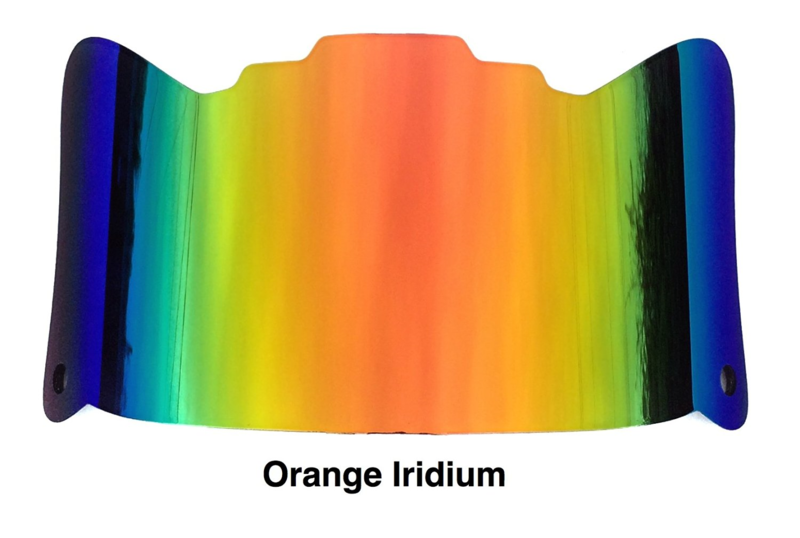 This is largely due to the multi-layered system of protection deployed by Xenith when creating this shoulder pads. This is a system that allows for stiffness in the arch of the shoulder without unacceptable weight being added to the player as he wears them. The spine and sternum plates added to this shoulder pads are another superior feature on its design. Due to these plates, the player’s back, bicep and chest plates can independently move from the rest of the equipment which gives maximum mobility to the player. Finally these pads are built from a superior polymer which has accords the shoulder pads strength and toughness and this implies a long life for this pads.